We all need to keep learning new things to grow in our careers. But sometimes the urgency of our schedules gets in the way. To find time for learning, make it a part of your day-to-day tasks. One way to do this is to look for ways to pick up skills from those around you. Notice how your boss handles a negotiation; ask sales people about industry trends; get feedback from your peers after you give a presentation. Of course, there will be times when something piques your interest but you’re too busy to explore it. When this happens, try creating a “to-learn” list: write down concepts, ideas, and practices that you want to return to at a later time. And create a learning channel for your team, whether it’s through Slack, SharePoint, or somewhere else. Add links to resources you’ve found valuable — it will encourage your colleagues to do the same. Learning how to negotiate by observing other students and adults…Get feedback from peers after a presentation or an action…Take note of something you want to learn later when there’s time to explore it. Doesn’t this sound like a typical Montessori classroom? 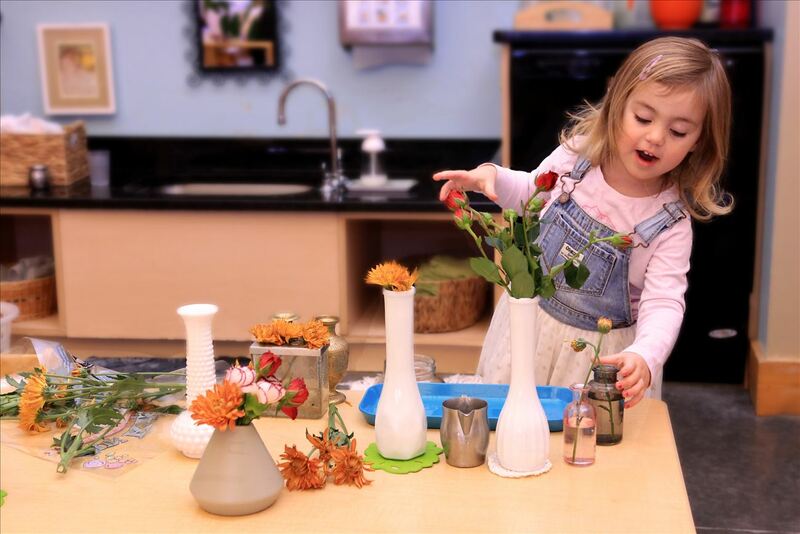 One of the beautiful things about a Montessori classroom environment is that learning for children is interactive, joyful, and often effortless. Never forced. Rich learning experiences are happening constantly, from a multitude of angles. And the real beauty is that sometimes children don’t even know it’s happening. The idea of “weaving learning into work” is fundamental and a function of daily life in the Montessori classroom. It’s natural. And as our students grow and, eventually, move into higher education and adult life, learning is what they love because it’s part of who they are, something they have always done, and found joy in everyday of their lives.